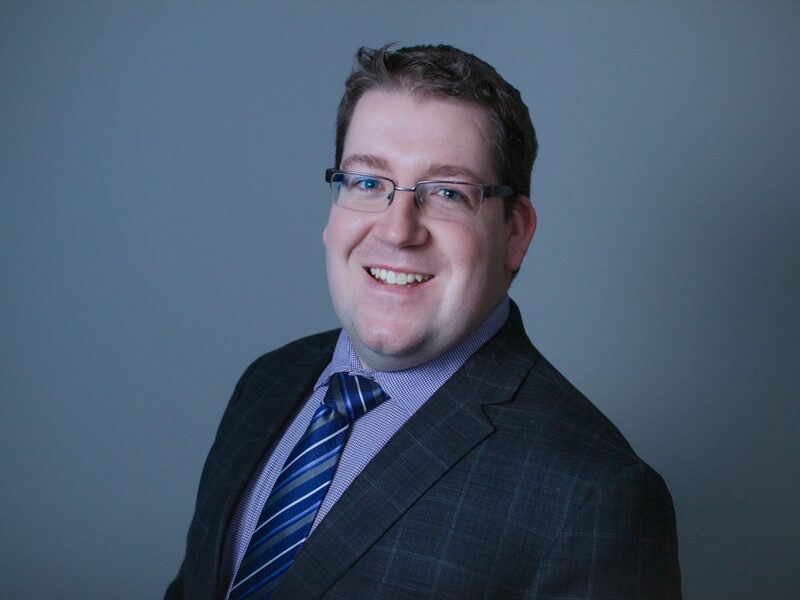 Jonathan Perron-Clow is the Project Lead for the Learning Programs and Action Canada Fellowship at the Public Policy Forum after having joined PPF in the communications team. Previously, Jonathan consulted with a number of organizations including the Canadian Association of Community Health Centres and the Foundation for the Study of Processes of Government in Canada on projects ranging from a guide for Francophone communities seeking to improve access to primary health care to increasing the number of participants in the Forum for Young Canadians program. In Calgary for three years, he led the development and opening of the Clinique francophone de Calgary, a community health centre managed and governed by the Association canadienne-française de l’Alberta régionale de Calgary. He has also been a reporter for a variety of community newspapers in Ottawa and Eastern Ontario. A graduate of the MA in Political Science program at Carleton University and the Honours Bachelor Degree in Political Science and Global Studies at the University of Ottawa, Jonathan also volunteers in a wide range of areas including Junior A hockey, Canada’s hot air balloon community and in civic engagement projects. Jonathan joined PPF in August 2017.